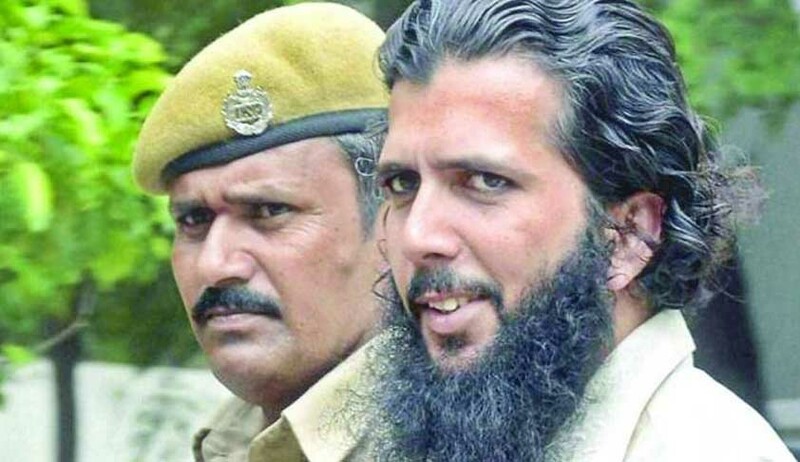 The NIA Court of Hyderabad has awarded death penalty to Yaseen Bhatkal and four other Indian Mujahideen operators, who were accused of perpetrating two consecutive bomb explosions that took place at Dilsukhnagar market in 2013 in Hyderabad. The bomb blast had resulted in the death of 18 persons, including one unborn child, and injuries to 131 persons. NIA judge T. Srinivasa Rao termed the crime as ‘rarest of rare’. Reportedly, the judge has observed the chances of reform are zero, “as the convicts took to terrorism as their ideology, and appeared to be of the view that that they were morally right in doing what they did”. The judge also observed: They were in fact planning to do it and had several places in their mind right from 2010, and finally selected Hyderabad's Dilsukhnagar for the dastardly act that took away 18 lives of innocents and left scores others crippled for the rest of their lives." The National Investigation Agency stated that this was the first case in which any operative of the Indian Mujahideen had been convicted and awarded capital punishment. The main accused in the blast, who is believed to be the founding member of IM, Mohammad Riyaz @ Riyaz Bhatkal, is still absconding and is suspected to be hiding in Pakistan. The NIA has issued an Interpol Red Corner Notice for his arrest.